1. Infection is a serious issue. The threat of infection cannot be understated. Just look at some of the facts. Every year more than 1.7 million Americans are diagnosed with a hospital-acquired healthcare-associated infection (HAI), with almost 100,000 dying from their infection. Conditions such as Clostridium difficile (C. difficile), a deadly diarrheal infection, have been identified as a growing threat. 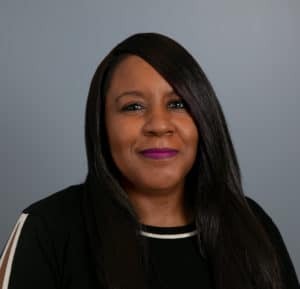 Sepsis—a life-threatening medical condition that arises when the body initiates a powerful immune response against an infection—is developed by more than one million Americans every year. And millions of Americans get the flu and other infectious diseases annually. 2. Antibiotic resistance is a global health care threat. Antibiotic resistance serves as a challenge of global proportions. So much so that the White House has formed a forum on antibiotic stewardship. Centers for Disease Control and Prevention (CDC) Director Dr. Tom Frieden recently wrote in The New York Times: “We are near a tipping point with antibiotic resistance. An increasing proportion of bacteria no longer respond to the drugs designed to kill them.” The Alliance stands with the White House, the CDC, and more than 150 other organizations to help combat this threat. 3. Infection has a significant impact on older adults. While infection is a threat to everyone, it most acutely affects older adults. For instance, with the aforementioned C. difficile, more than 90 percent of deaths caused by this infection are among this demographic. 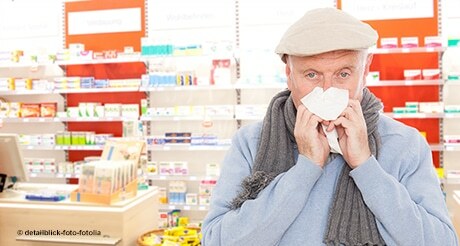 The death rate from pneumonia and influenza combined is close to 130 times higher in people ages 85 and older as compared to people ages 45 to 54. It’s important for older adults to be made aware about the dangers of infection so they can take action to mitigate the risks…which leads up to our last point. 4. YOU can help prevent infection! Practice good hand hygiene. Wash your hands! Get a flu shot. By getting vaccinated, you’ll protect yourself and those around you. Educate yourself on antibiotic resistance. 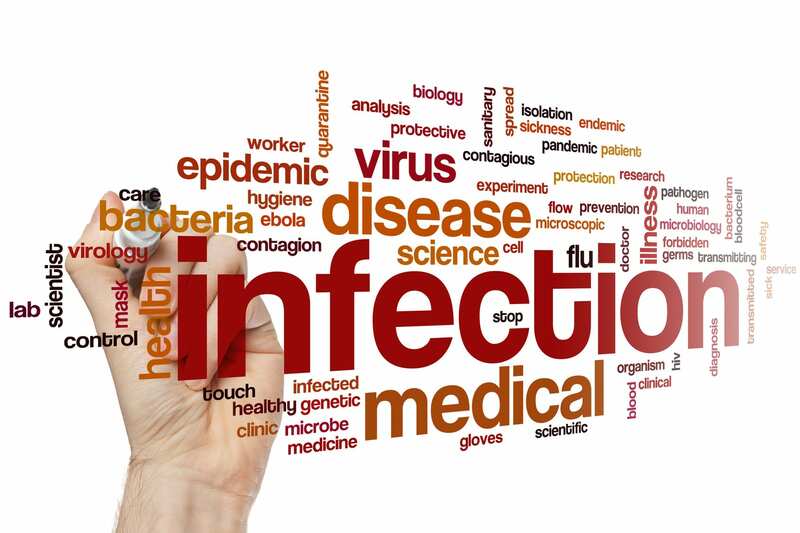 Our partner at APIC has a comprehensive library of resources on infection prevention. Watch this video about the dangers of sepsis. Read this report on the need to improve vaccination rates in older adults. See the CDC National Action Plan to Prevent Health Care-Associated Infections. 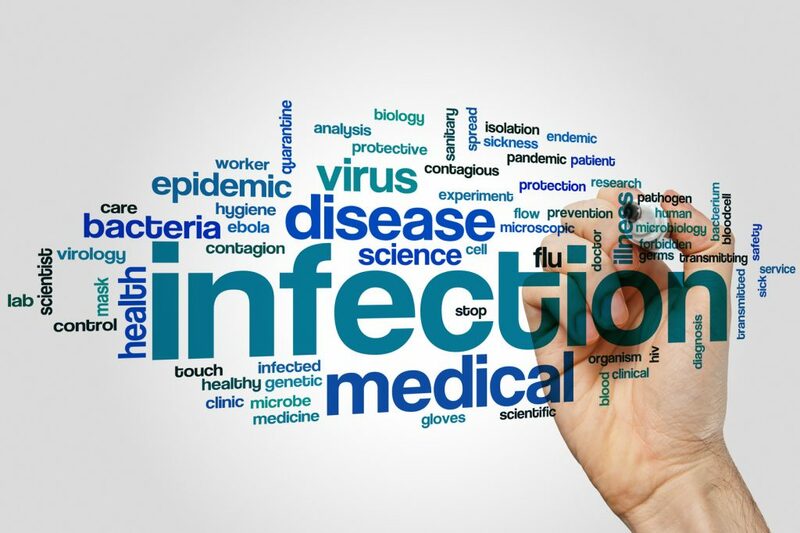 This site has comprehensive stats and facts about infection and its prevention. Follow the conversation on Twitter using #IIPW.